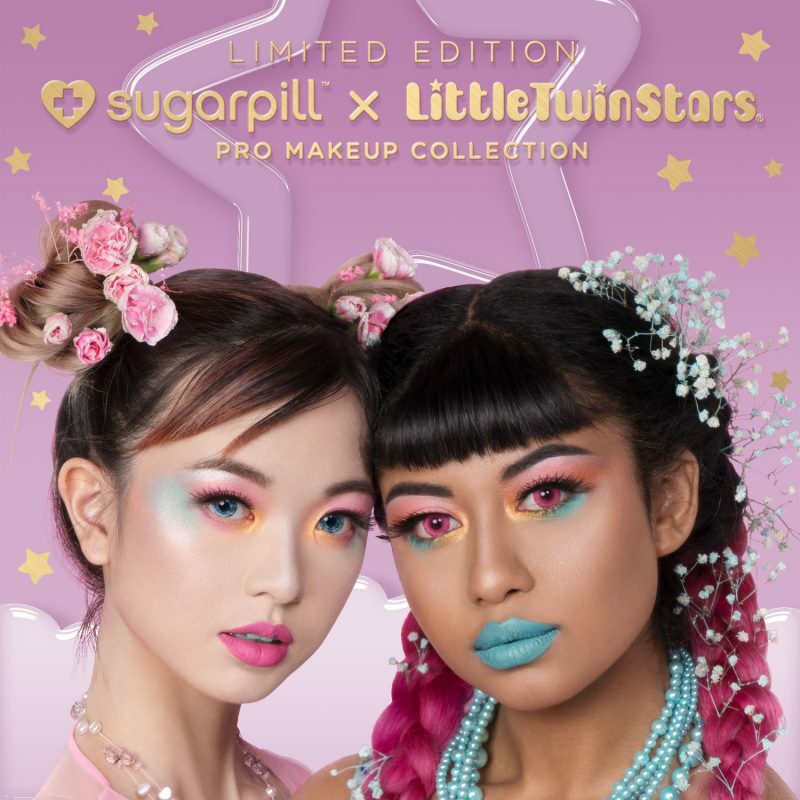 Sanrio’s Little Twin Stars team up with beauty brand Sugarpill for cute collection! Little Twin Stars, the adorable twins Kiki and Lala, are back for a collaboration that was made for them. 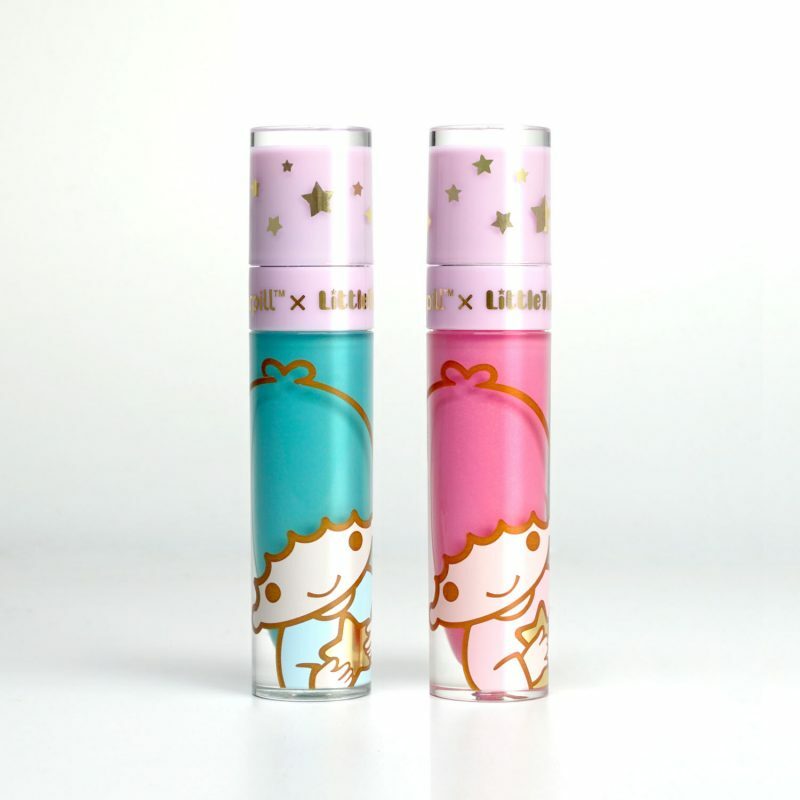 The color scheme of Little Twin Stars have always looked perfect for a makeup collection – now Sanrio has done just that. 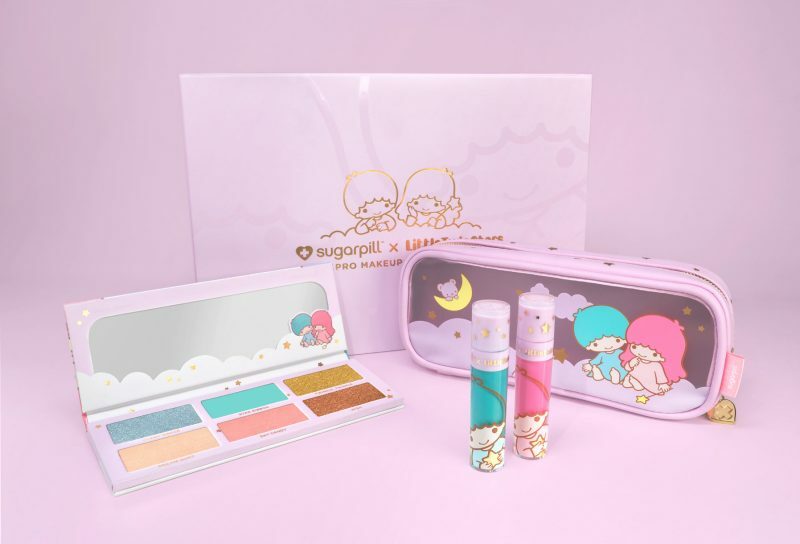 Sanrio has teamed up with Sugarpill, a cult beauty brand favorite, to come up with a capsule collection consisting of an eyeshadow palette and a liquid lip color duo. The colors are perfect for any Sanrio fan. Look at how cute the six-shadow eyeshadow palette ($38) colors are: Cloud Maker, Star Ribbon, Twinkle Twinkle, Dream Dust, Wish, and Sky Candy. The best part is that the luminous shades that can also be worn as blush or highlighter. The Kiki and Lala lip duo ($36) includes two stunning matte shades – aqua and bubblegum pink – that also features gold sparkles! 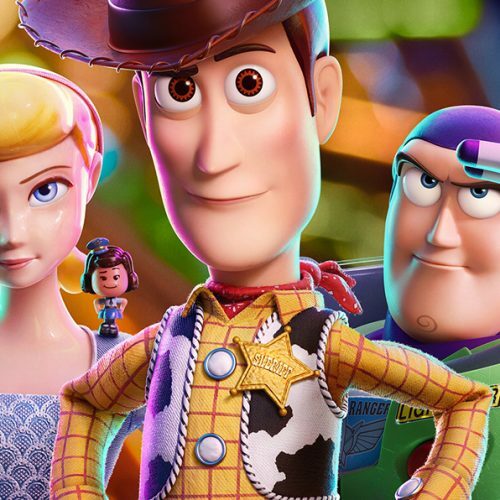 Each items are sold separately, but also can be purchased as a set in a limited edition set ($79) that includes an exclusive makeup bag (only come with the set). The set is housed in a collectible keepsake box! All of Sugarpill products are ultra-pigmented, high-performance products and are cruelty-free! 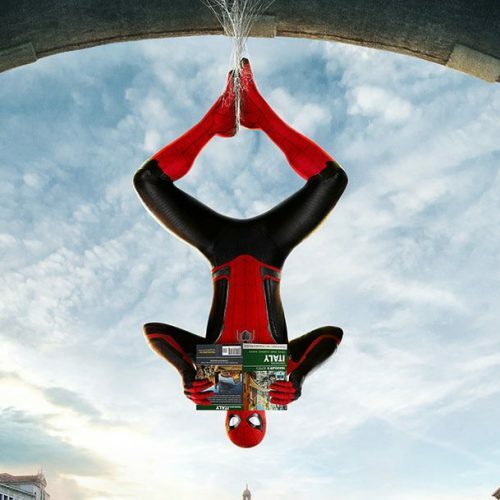 That’s my favorite part! Get them here before they are all gone! It’s more than just a catchy phrase; it’s the foundation of everything we do, and we’re proud to say we’ve been creating smiles for over 40 years. At Sanrio, we believe that a gift is more than just a gift. Rather, a gift is a means of expressing our heartfelt feelings for others. This philosophy guides all of our activities, whether we’re designing a stationery set, a retail store, or an animated television series.